Joachim Garraud is a French dj, remixer and producer best known for his many collaborations with other artists such as David Guetta, David Bowie, Kylie Minogue and The Eurythmics. 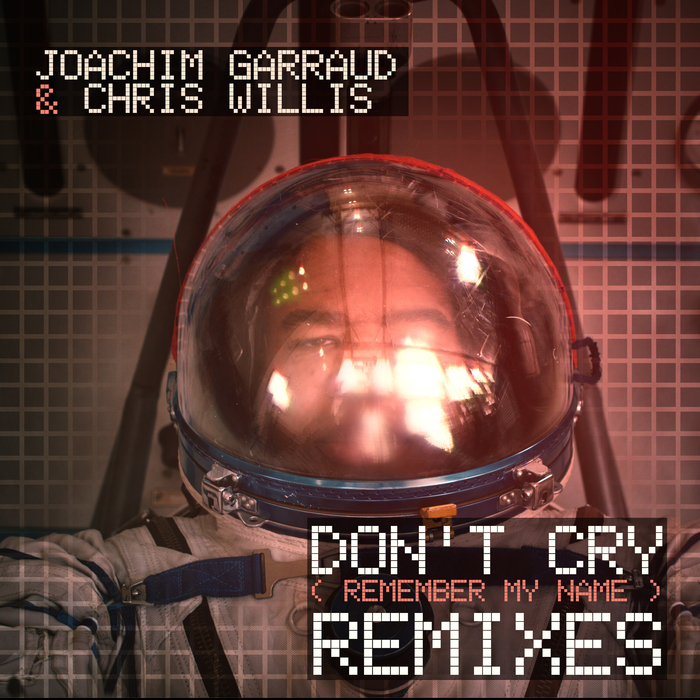 “Don’t cry (remember my name)” is the second single taken from Joachim’s upcoming album “96/24”. 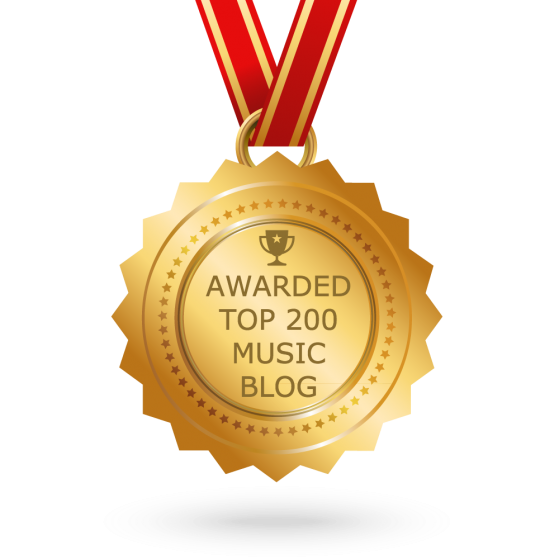 The song, featuring Chris Willis on vocals, is a tribute to David Guetta and it celebrates one of the most defining collaborative partnerships in the history of French house music. To come by to take you with me.